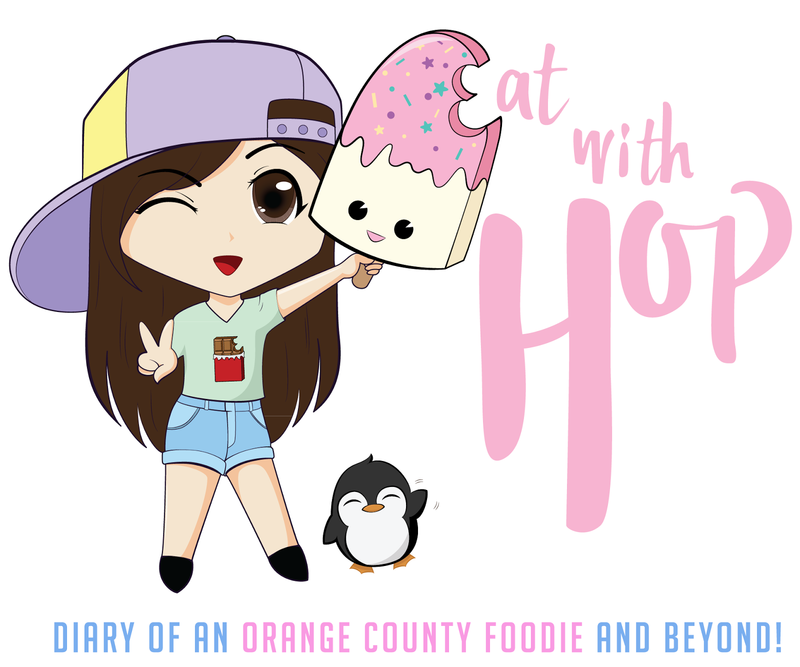 FREE DINO-SIZED MOVIE WITH FOOD TRUCKS AUG 22 @ THE HONDA CENTER - ANAHEIM - EAT WITH HOP! So while I was browsing some Yelp events I stumbled upon this! 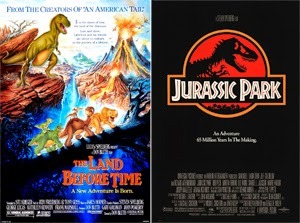 I love The Land Before Time and remember watching it multiple times during my childhood years. I've never seen Jurassic Park though but I've always went on that ride at Universal Studios so I guess I can say that I kind of know what that movie is about....maybe? 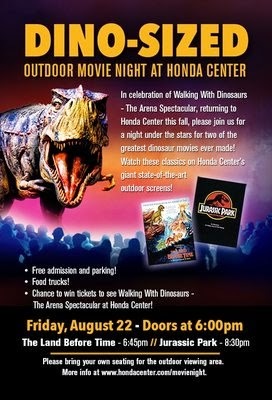 Anyways, the DINO SIZED OUTDOOR MOVIE EVENT @ THE HONDA CENTER is a promotion for the WALKING WITH DINOSAURS show that they will have later on (which is a show that I've been wanting to see by the way!). It seems like a great event and reminds me of a drive-in movie theater except this is at the Honda Center! The best part of this is that it is free! Yes! IT'S FREE! And you're probably thinking that they are going to charge for parking but that is free too! What a great date idea right? Especially if you're totally broke and wanna enjoy an evening together with your significant other without having to money about killing your wallet! There's even going to be food trucks as well! If you are interested in the Walking with Dinosaurs show then they are also selling discounted tickets at this free movie event! Overall, TAKE YOUR DATE, TAKE YOUR FRIENDS, TAKE YOUR FAMILY, TAKE YOUR KIDS! And if you only stay for a little bit, the KTOWN x THE BLOCK PARTY is only 5 minutes away by car or 25 minutes away by walk! bring your own seats or blanket or picnic supplies!